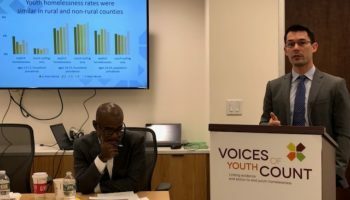 Youth voices are at the center of Voices of Youth Count. 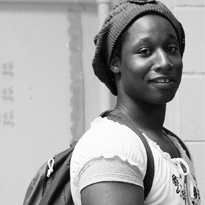 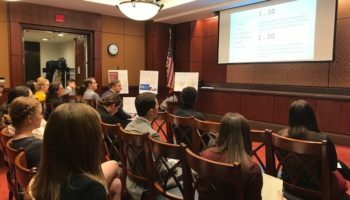 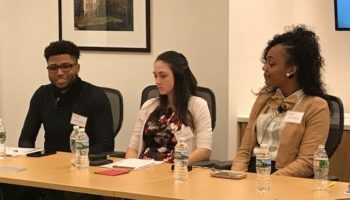 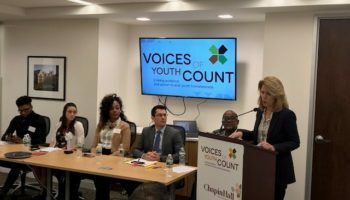 VoYC is collecting original data by interviewing and surveying youth experiencing homelessness and housing instability, and has conducted youth counts that were informed and executed by youth in 22 communities across the country. 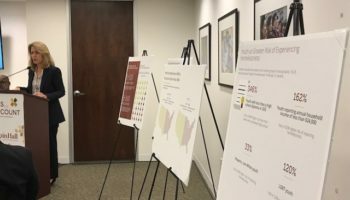 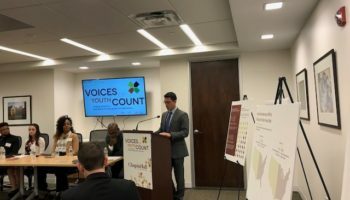 To better understand the context surrounding youth homelessness, VoYC is also analyzing existing data, examining the policy landscape, and reviewing the evidence base. 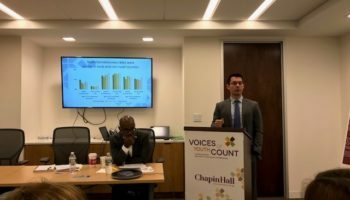 Voices of Youth Count is designed to compel action by policymakers, philanthropists, service providers, young people, and researchers. 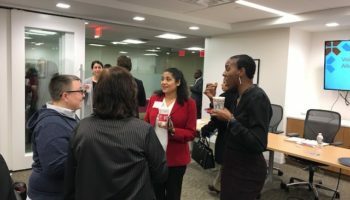 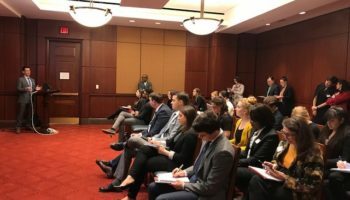 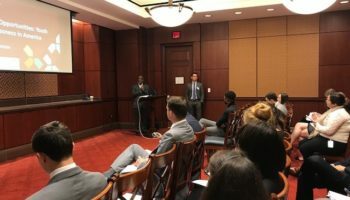 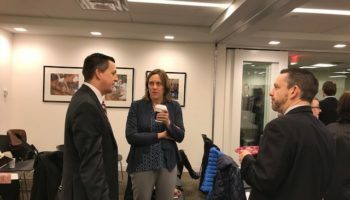 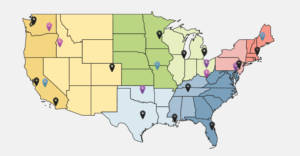 Findings will have implications for policy, practice, programs, funding, and research, and will be linked to recommendations that can be applied at local, state, and federal levels. 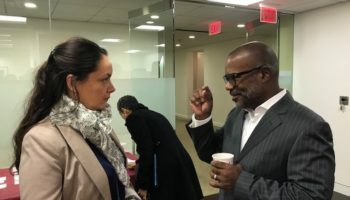 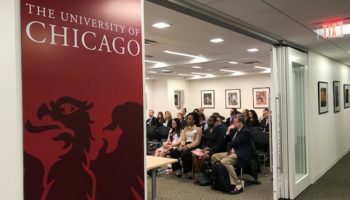 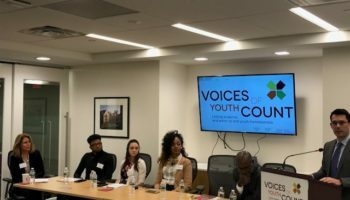 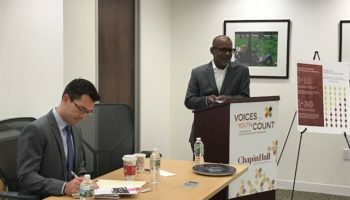 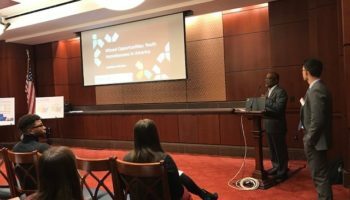 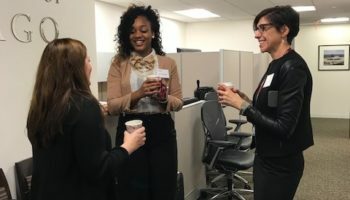 Voices of Youth Count is being designed and carried out in an active collaboration between Chapin Hall, youth, 22 partner communities, funders, national research experts, implementation partners, and allies from across the country. 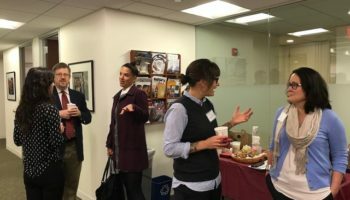 Missed Opportunities Release Events in Washington, D.C.